The RapidConnect by Anderson Indoor/Outdoor Fibre Optic cables are designed to meet both the stringent environmental requirements typical of outside plant cable and the flammability requirements of premise applications. Ideal for applications that span indoor and outdoor environments. The RapidConnect by Anderson Indoor/Outdoor Fibre Optic cables are designed to meet both the stringent environmental requirements typical of outside plant cable and the flammability requirements of premise applications. Ideal for applications that span indoor and outdoor environments, RapidConnect by Anderson Indoor/Outdoor Fibre Optic Cable can eliminate the need for building entryway splice points, saving both time and money. 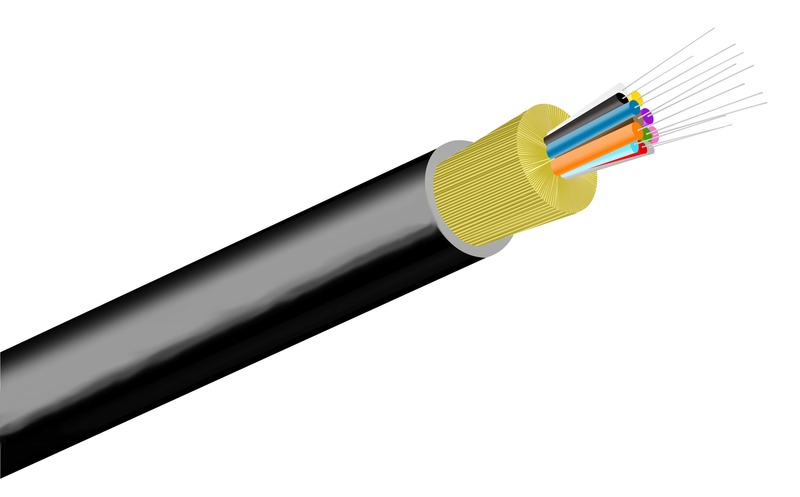 RapidConnect by Anderson Indoor/Outdoor Fibre Optic Cables combine UV resistance and safety features provided with the use of LSZH (Low Smoke Zero Halogen) Black Jacket with the durability that is critical for Outside Plant use. The result is a unique, dual-purpose cable that can save time and money by allowing Outside Plant applications to flow seamlessly indoors, using a single cable and no splices.